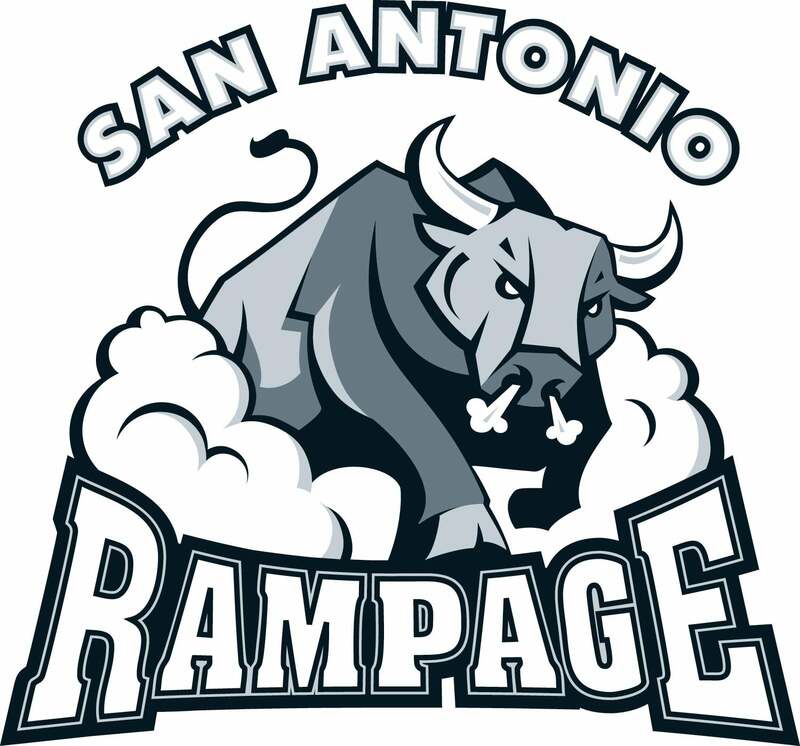 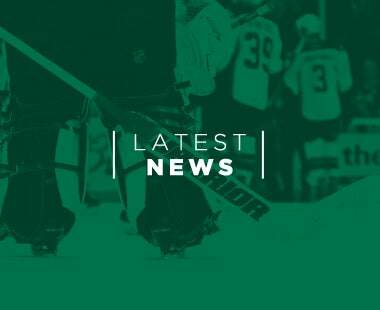 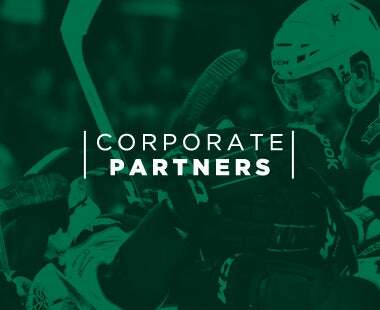 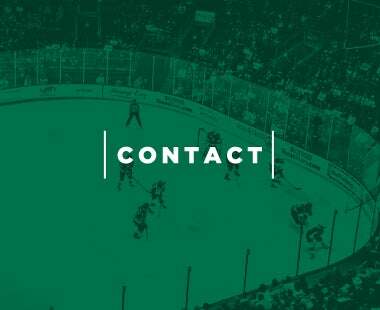 CEDAR PARK, Texas – The Texas Stars, American Hockey League affiliate of the NHL’s Dallas Stars, announced today that forward Spencer Naas has been recalled from the club’s ECHL affiliate, the Idaho Steelheads. 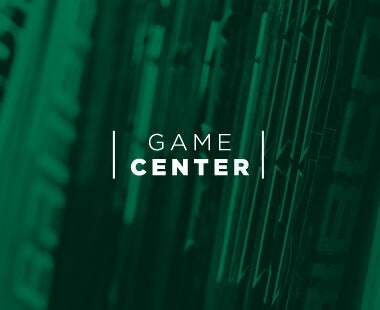 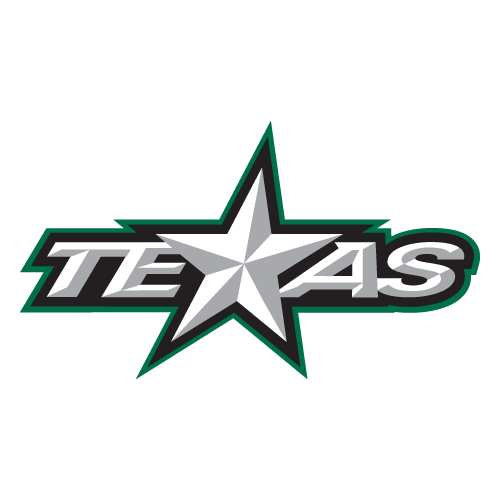 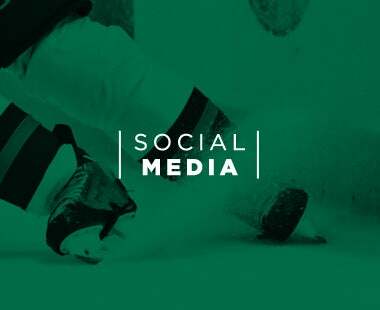 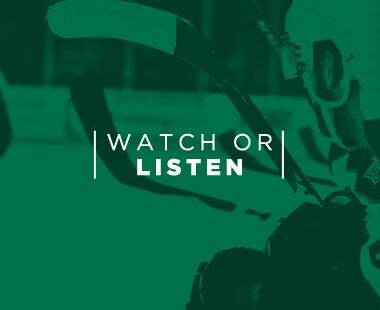 The Texas Stars are the primary development affiliate of the NHL’s Dallas Stars, and travel to Rockford for a Tuesday night matchup to end their four game road trip. 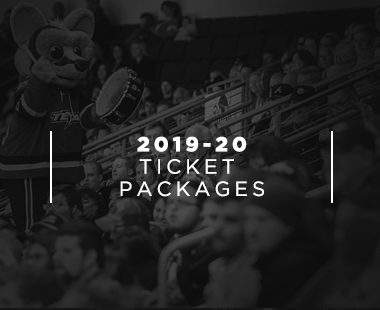 Full-season, 24-game and 12-game ticket packages for the 2018-19 campaign are on sale now. 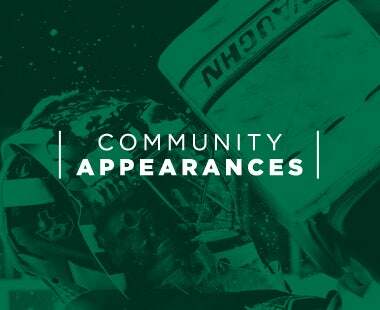 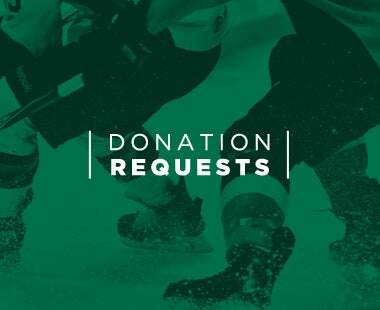 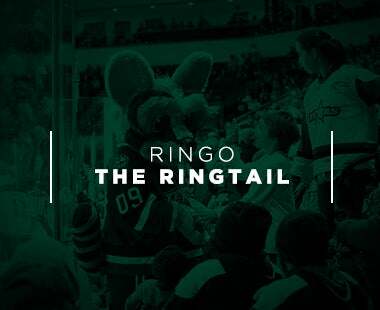 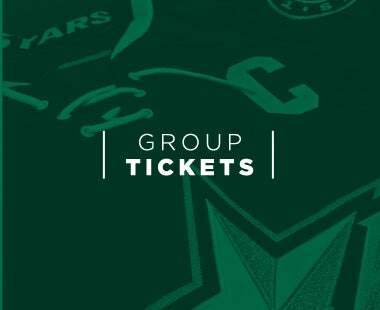 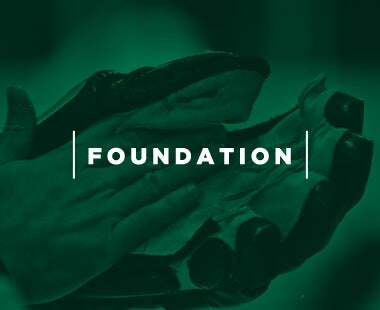 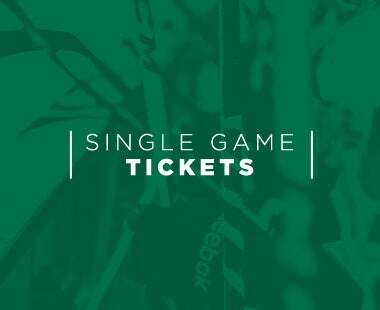 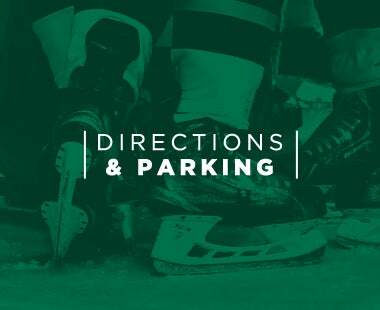 For more information, call (512) GO-STARS (467-8277) or visit TexasStars.com.